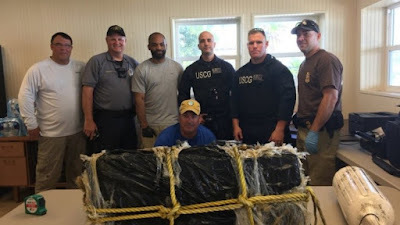 A floating bale of cocaine has been recovered in the Gulf of Mexico off Florida. 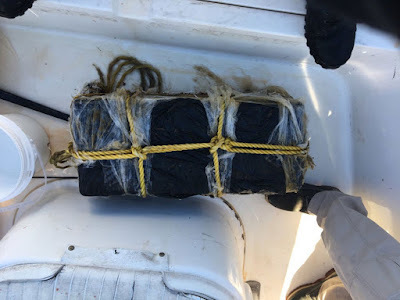 A U.S. Coast Guard release states more than 75 pounds (35 kgs) of cocaine was found in the package. The release says a “good Samaritan” notified authorities.